I'm a fan of profiles, and reading "The People vs. the Coal Baron," which details Don Blankenship's complex personality, is yet another reason why. The New York Times story by David Segal is a fascinating portrait of Blankenship's rise from an impoverished childhood to success as an accounting major in college, then his climb from an office-manager position to CEO of Massey. The advanced statistics workshop run by IRE each spring, and last year hosted by the Investigative Reporting Workshop here in Washington, has been canceled this year but will be rescheduled for May 2016 at American University, home of the Workshop offices. It will again be taught by Jennifer LaFleur, senior editor for data journalism at The Center for Investigative Reporting, and David Donald, formerly data editor for The Center for Public Integrity and now data editor at the Workshop. Workshop editors continue teaching and training through the summer. David Donald taught data analysis earlier this month at Boston University. The program, run by Maggie Mulvihill, drew attendees from across the spectrum — social workers, health-care researchers and engineers as well as those in sales, marketing and chemical companies. And, of course, the usual suspects: journalists and students. Donald is in London this week at the Centre for Investigative Journalism and also at the Financial Times in London to teach data journalism. 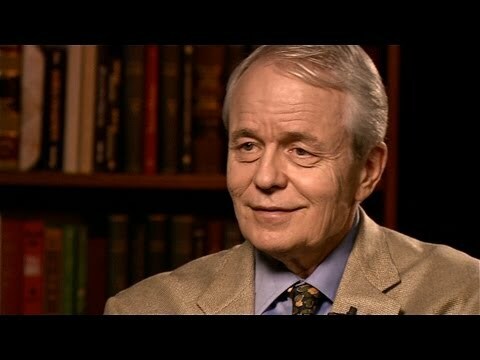 John Carroll, one of the most influential newspaper editors of the last 40 years, who died earlier this week, talked to Executive Editor Charles Lewis a few years ago about the rise and fall of The Los Angeles Times. The nonprofit journalism ecosystem has been increasing overseas with new reporting centers created in recent years in Germany and elsewhere. 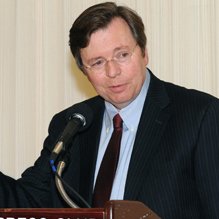 John Carroll led staffs of several American newspapers over four decades in journalism. Influential newspaper editor John Carroll, a champion of investigative reporting who led The Los Angeles Times to 13 Pulitzer Prizes in five years, died at his home on June 14 of Creutzfeldt-Jakob disease, a neurological disorder. Workshop editors and a dozen students will be attending the annual Investigative Reporters & Editors conference in Philadelphia this week and helping to shape the program by moderating and participating in a variety of panels. • Senior Editor John Sullivan will moderate "On the beat: Criminal justice," at 11:20 a.m. on Thursday.